While attending Law School, Robyn was the Student Representative for Persons with Disabilities; ensuring that all students had the same educational opportunities. Robyn’s belief in equality and access to justice makes her a passionate and conscientious advocate. Robyn is acutely aware of the time and expense associated with legal disputes. 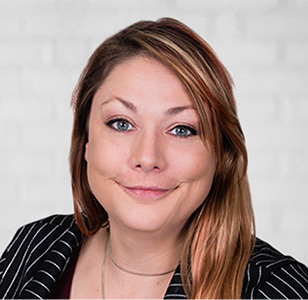 Robyn is highly engaged with her client’s and will answer her client’s questions and concerns in a timely manner. In her spare time, you are likely to find Robyn volunteering, attending live music concerts or working out.